Selling your home for the most money possible with everything done right! 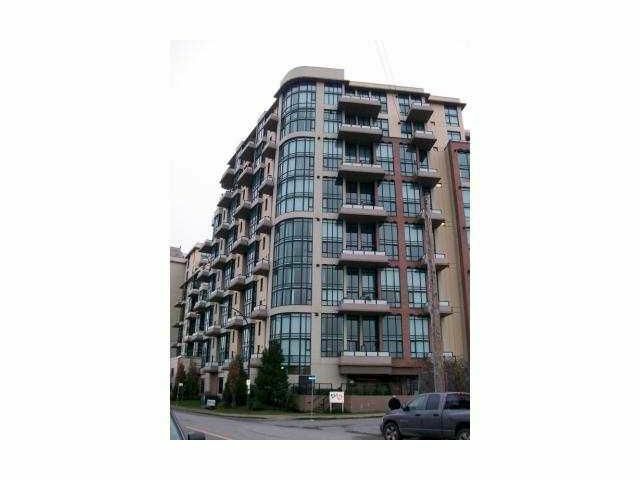 Gorgeous, West facing two storey loft style unit that faces the park and has some water view! One and half bathrooms soaring 17' ceilings and windows,plank style fir floors, gas range for the chefs, granite throughout and slate back splash are just a few of the items that complete this unit! Also has new paint and remote ceiling fans, exposed concrete and the gorgeous wood stove style, gas fireplace that makes these places unique! One Parking Stall with a second currently rented and an AWESOME, RARE fully enclosed, self contained storage room (5x4) in the underground! Call today to view this Sharp priced home!